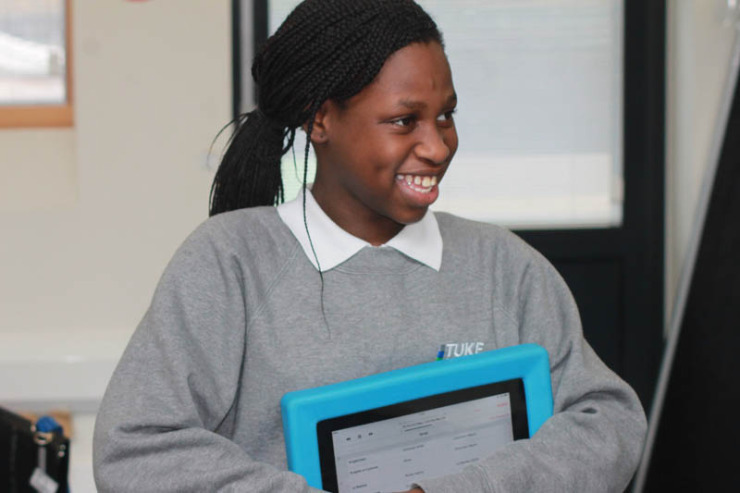 Welcome to our brand new website for Tuke School. Our new website is 100% technology friendly as it will transform itself to adapt to any format it is required to be viewed in. The new website will function perfectly on all smart phones, iPads and Android tablets, plus all Kindle Fire brands. Our new website will be regularly updated with new and exciting content about Tuke School so please keep checking back for new information. We are very interested in your feedback so if you have any questions or comments about our new website, please feel free to contact us. We look forward to hearing your comments and we hope that you enjoy our new website.